Available on Amazon in paperback and for Kindle and Kindle Unlimited! To purchase signed paperback copies of Clayton's books, click here. Welcome to a whole new kind of apocalypse...a dark, hilarious, and heart-wrenching tale of machetes, adventure, friendship, and pudding. "The best post-apocalyptic story ever written. Period." 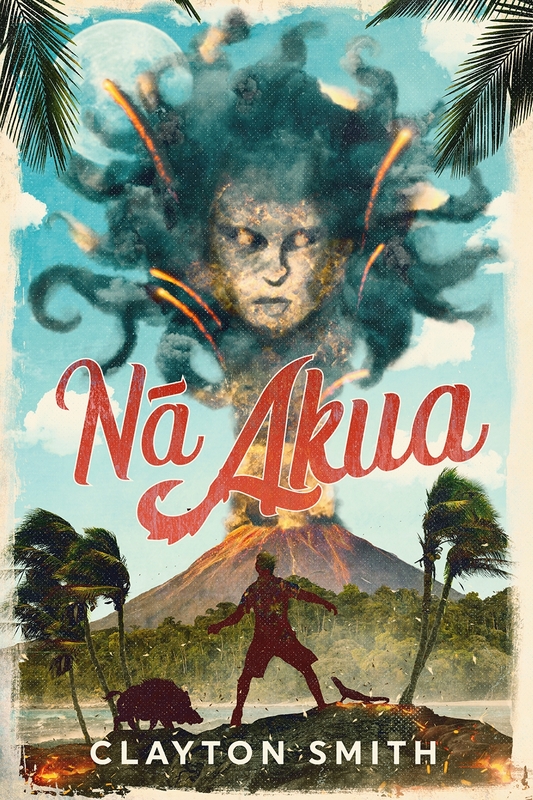 Na Akua is an extraordinary Hawaiian adventure full of gods, monsters, romance, and magic that fans are calling "a modern mythological masterpiece." The strange backwoods of Missouri get wickedly fun in Anomaly Flats, the deliciously dark comedy that's "Twilight Zone for a new generation…smart, sharp, and fun!" A collection of chilling tales from the town of Anomaly Flats that are "equal parts H. P. Lovecraft and Edgar Allan Poe." 2015 INDIEFAB Book of the Year Award Winner! A short story collection full of quirky humor and thrilling horror.